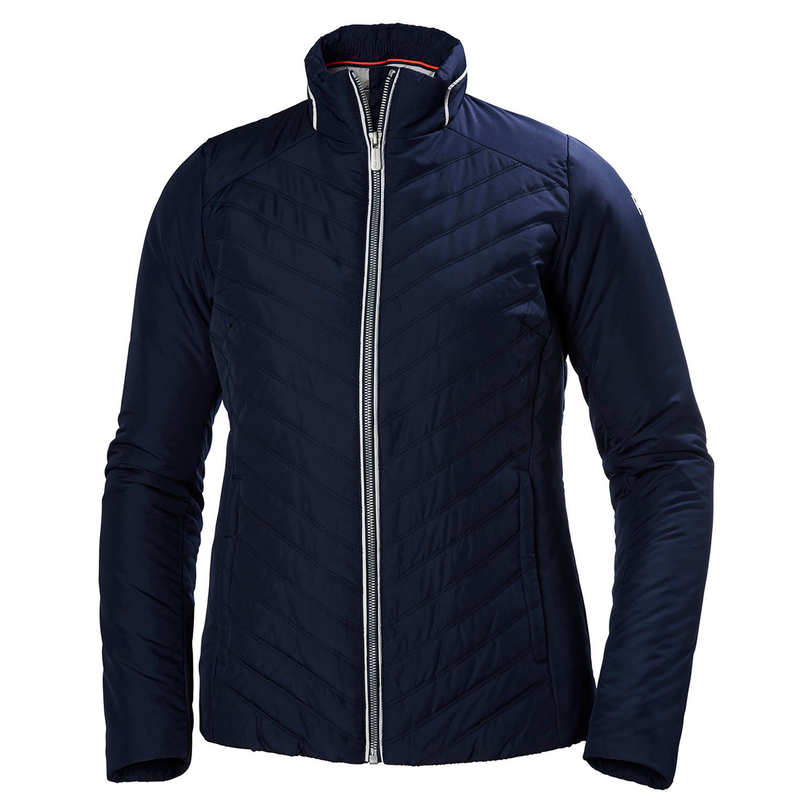 Lightweight insulator jacket in a feminine and classic design that last for several seasons. Wind and water repellant fabric paired with Primaloft® Black insulation for light protection from the elements. Provides comfort and warmth on those chilly summer mornings or evenings, or when beating upwind for hours on end.